Be Fearless, Influence, Innovate, and Inspire! Join us as we hear from the dynamic female leadership behind McHenry County Chambers of Commerce! 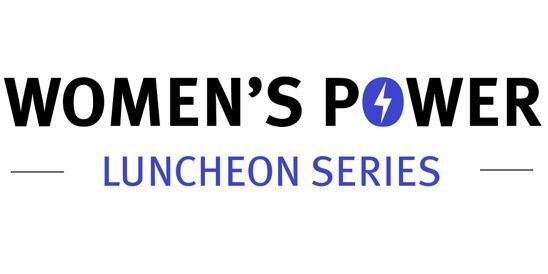 The Women's Power Luncheon will be a moderated panel discussion featuring the Executive Directors of area chambers. They will share their stories covering their unique corners of the county, the role their chamber plays in developing the community and their own stories for both professional and personal development. There will be time for guest questions too! This is a great way for women to empower and support each other! Network while lunching, followed by a moderated discussion supporting personal and professional development, with time for guest questions!